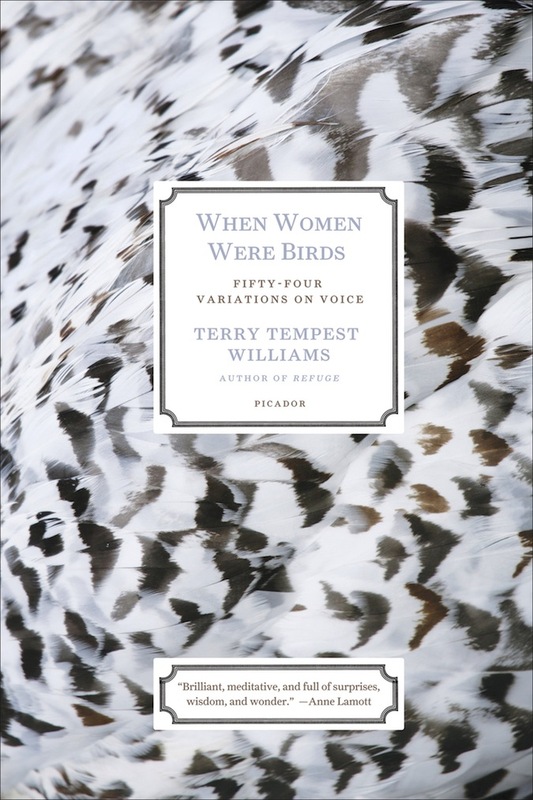 What a strange, lovely book this is, Terry Tempest Willams’ When Women Were Birds: Fifty-four Variations on Voice. 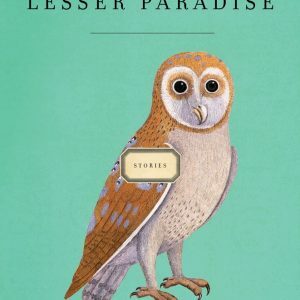 Part memoir, part feminist essay, part poetry, and part environmental screed, Williams’ book defies easy summarization, which is what made it such an enjoyable read. On her deathbed, at the age of fifty-four, Williams’ mother says she is leaving her daughter all her journals. Apparently, this is a Mormon culture thing. Women have babies and keep journals. The only caveat is that Williams’ cannot look at the journals until her mother is gone. A month after her death, Williams’ turns to the three shelves of clothbound journals seeking solace, and finds that each of the books is empty. She has inherited a library of blank pages and lost her mother all over again. Throughout When Women Were Birds Williams’ tries to discern the secret message her mother has left her. 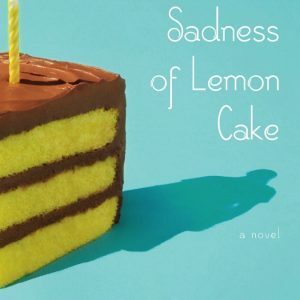 She tries to figure out what the blank pages mean, what her mother was trying to say, and the myriad ways women voices are silenced and ignored, and she weaves all this in the more concrete experiences of her own life. Like I said, it’s part poetry and part memoir. This is the kind of book that is usually not my thing. Things that defy definition often irritate me in ways I am ashamed to admit. But this is one of those right books at the right time situations. It arrived on my doorstep on the eve of Women’s History Month at a time when I vowed to only read and talk about books by women. I call this leading by example. And the same week the book arrived all lovely embossing and French-flapped, my friend Rebecca started going on about how much she connected with it and how it was causing her to cry all the tears. It was book kismet and despite my bias (my resolution this year is to read books outside my comfort zone), I dove in and I’m so glad I did. It’s so damn lovely. There’s one essay, in the later third of the book about a movement to save millions of acres of Utah wilds. The Utah senators were all for developing the land and when Williams went to testify in front of the US Congress she was ignored. The went home and rallied a bunch of her writer friends (and I am tearing up now typing this because it was so moving) to create chapbook about the beauty of wild Utah. Once they made the book she went back out to DC and they made sure that every member of Congress received a copy. Williams was not about to be silenced. I can’t remember if it was a filibuster or just people speaking on the bill, but members of Congress read pieces from the book on the floor of congress. Not only is the entire book now a part of the permanent congressional record, but it changed minds and saved the wilds. And this is just one example of the kind of wonderfulness enclosed in this small book. It’s so good and the best part of the book is that I cannot wait to share it with women in my life.